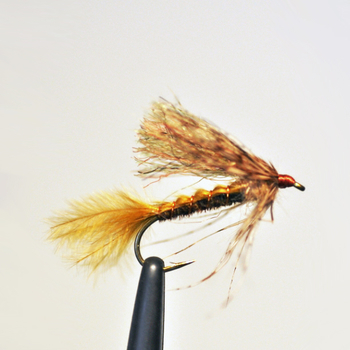 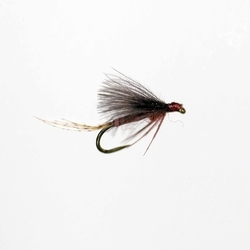 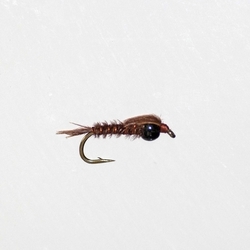 ​Our Brown Drake Selection features the top four patterns you’ll need to be successful when fishing the Brown Drake hatches. 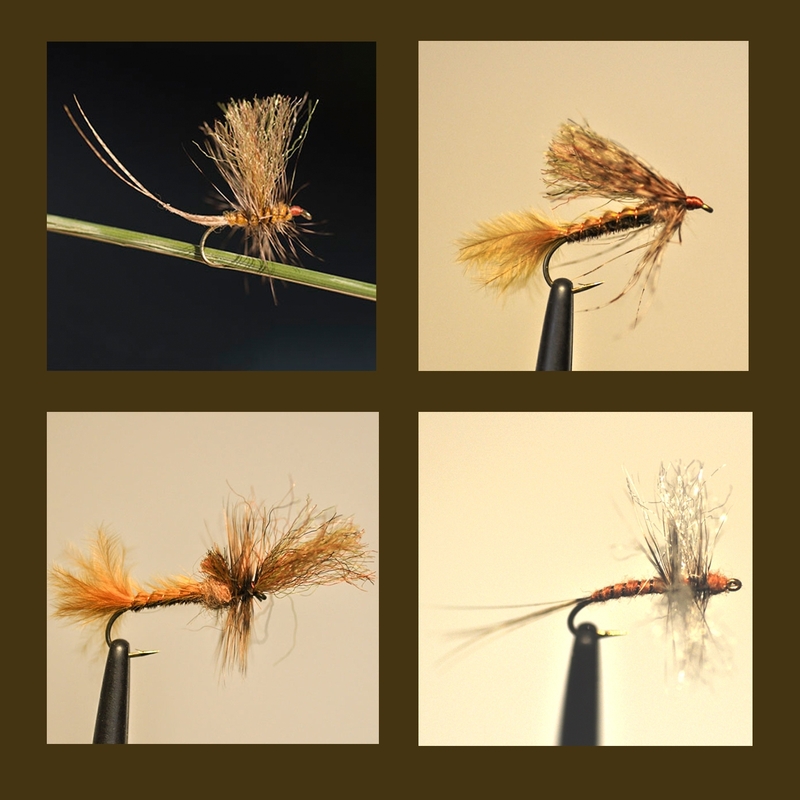 This selection consists of 3 each Mike’s Extended Body Brown Drake, Brown Drake Emerger, Brown Drake Cripple and Drake Spinner. 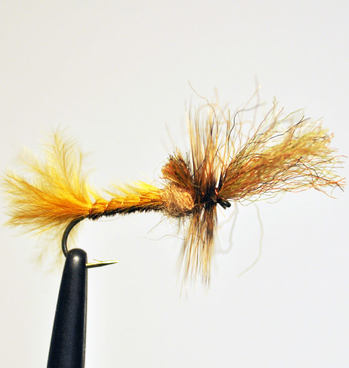 Not only will you have the patterns you need but you will save some money in the process. 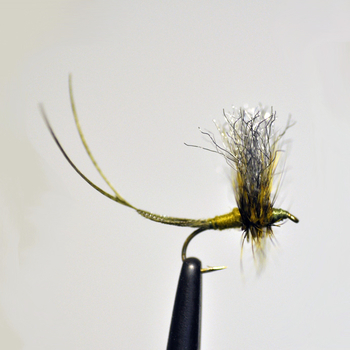 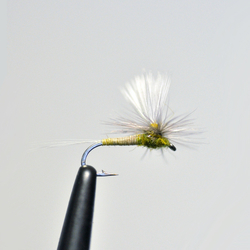 Our retail shop is frequently out of some of these patterns when the hatch gets rolling. 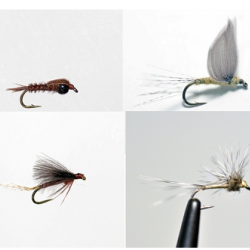 This selection is only offered through our online store so you can make sure to get the flies you need when you order online.